Pan Pacific Hanoi is a mixture of Parisian panache and Vietnamese culture, creating a unique experience in the heart of Hanoi. 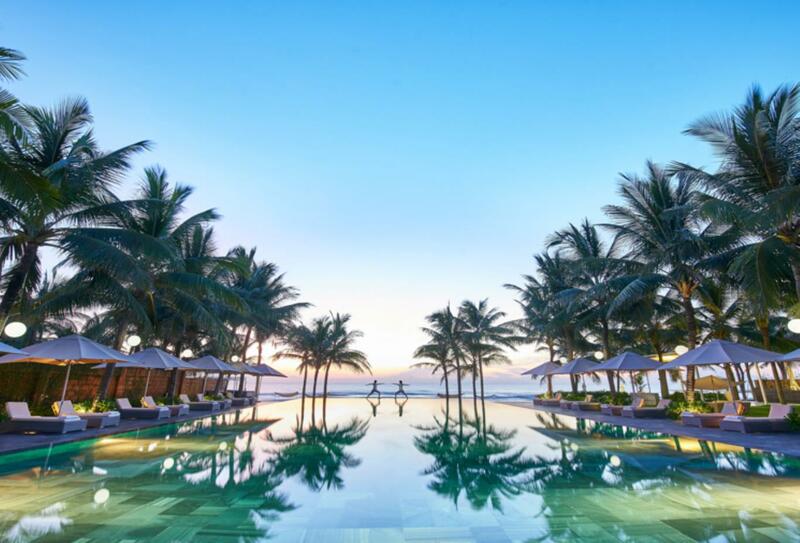 The hotel has plush rooms and suites concierge of the hotel is only too happy to offer his opinion on matters of sightseeing and will arrange trips around the Old Quarter or to the breath-taking Halong Bay. When it comes time to wind down and relax for the evening, the hotel offers two delicious restaurants, one specialising in Oriental cuisine and the other in more international cuisine. 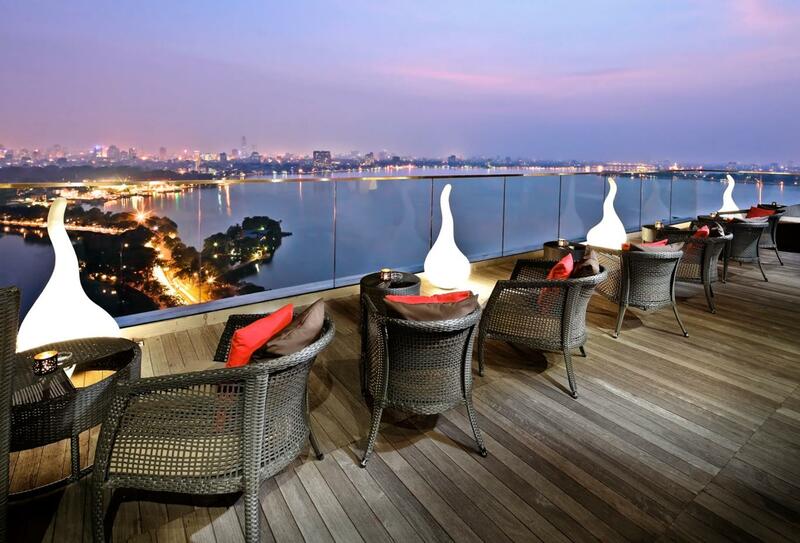 After that take a trip to the Summit Lounge for a drink and the best view in Hanoi! 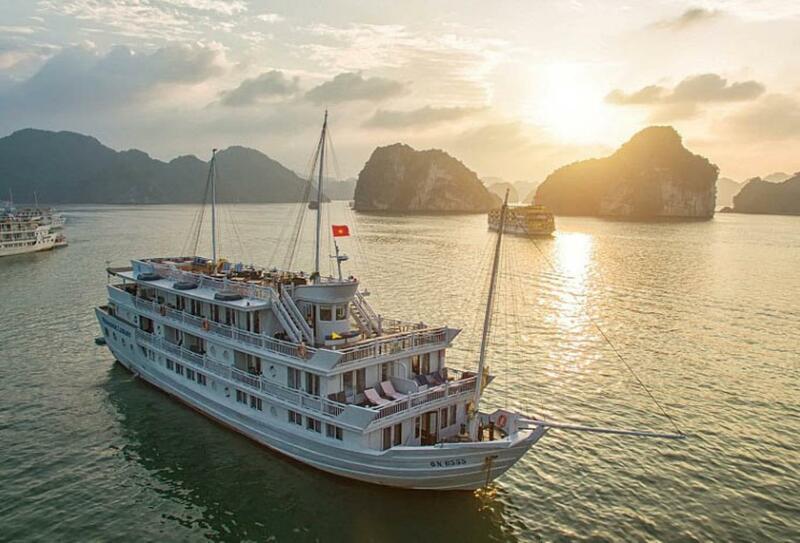 Built according to the traditional Vietnamese junk design, these 4 lavish vessels offer a total of 68 luxury cabins and suites. Accommodations offer double or twin beds, and some of which include private balconies for superb views of the rugged limestone and shimmering waters of Halong Bay. Dining is a delight, serving a fusion of creative European and Vietnamese specialities with the latest culinary trends from around the world, while your time on board may include cookery classes too! Simply lounge and marvel the 360 degree views from the sundeck, or jump in to explore the beauty of the area.